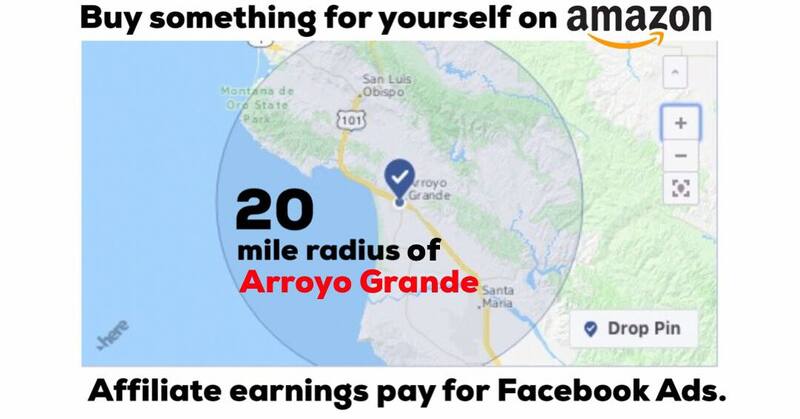 Donate via PayPal or GoFundMe and we'll put your donation towards purchasing more Facebook Ads that are targeted for a 20-mile radius in Arroyo Grande. Add your name to our ever growing 'DONOR LIST'. 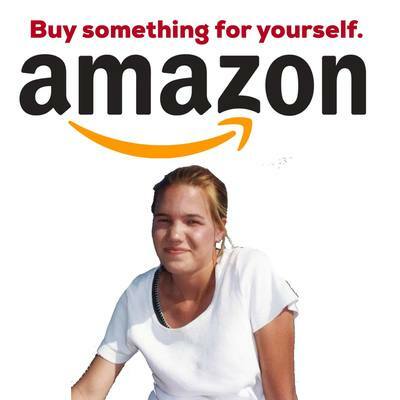 Whenever buying anything for yourself from Amazon, click our 'Kristin Amazon' banner-link first and we'll use the roughly 5.00% 'affiliate commissions' to purchase more Facebook Ads. How many other men do you know walk a woman back to her dorm, only to learn she has vanished and then take the 5th twenty-seven times? Thanks to David Smallwood of The California Register for putting this together. Leave name blank if you wish to remain anonymous. WHAT HAPPENED TO THE LOST EARRING? The phone rings in my home around sunset on Tuesday, June 20th, 2000. On the line was a neighbor of Susan Flores' who lived up the hill in a home directly behind hers. "Dennis", he says, " I am watching everything out my window. Cops are everywhere and they are searching Susan Flores' yard!" other items that constitute evidence pertaining to this case and previously mentioned in this affidavit. ​I got that straight from the warrant. While this was happening, I was living on the East Coast. It was not until September of the following year that I really made the commitment to move to San Luis to look for Kristin. The date is very easy to remember because I was all set to begin the 3,000 mile drive West when the planes flew into the towers in NYC. Needless to say, I delayed my trip for 24 hours and watched events unfold in my empty apartment on a small B&W TV. In any case, I eventually made my way across the country and rolled into SLO mid-September of 2001. I didn't know anybody and spent the first month or so pretty much getting lost everywhere I went. After being in town a short while, I received an email from a concerned citizen who told me the reason why she was calling was to let me know that her son owned a construction company and that he owned a backhoe. 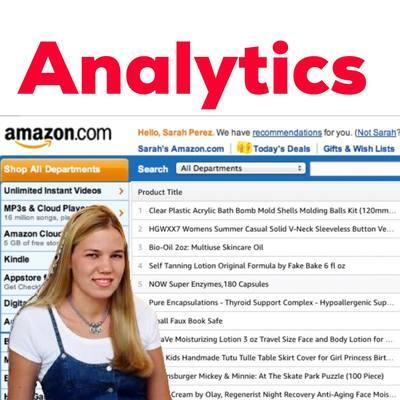 "Dennis", she said, " you could use it for free for any matters related to Kristin." That sounded good to me so I thanked her for her offer and decided it would be an offer worthy of following up on. With that in mind, I head over to the San Luis Obispo County Sheriff's Office on Kansas Avenue with the intent of making an appointment to speak with the Sheriff regarding this matter. I walk up to the counter, introduce myself and tell the clerk I would like to set up an appointment to speak with the someone regarding the Kristin Smart case. I only had to wait a few minutes, (it was very quick actually), when the door to the lobby opened and Undersheriff Steve Bolts entered. After introducing myself, I was a bit surprised when he told me that I had come at a good time and he invited me into his office. Sometimes in life, thing work out that way. We spent the next hour getting to know one another and talking about Kristin. I'm getting just a bit ahead of myself here. Mr. Bolts did make a point at the very outset to let me know that he would not [and could not] discuss any of the particulars of the case with me. I understood that. "That would never happen", he said. "Dennis", he said, "if I found out that you and your volunteers were going to dig up Susan Flores' yard next Tuesday at 2:00pm, I would make sure my men were there to dig it up at 1:00pm." He finished his response by saying: "I would never allow you to embarrass us like that." HIs comment really caught me off guard because 'embarrassing the Sheriff's Department' was not even on my radar. Nevertheless, he did say that. Not sarcastically at all....just pretty much straightforward. By now I am sitting in the chair opposite his desk. I remember asking him 'why wasn't the yard dug up?'. This is the point when Bolts said, "Dennis, I voted in favor of it but I was outvoted". Now, to know me, is to unfortunately, know that I can be pretty naive. At this point, I am sitting across the desk from the Undersheriff of San Luis Obispo, Ca. They do not hand that job out to just anybody. I was pretty certain that only very highly qualified people rise to that position. Additionaly, I come from a Police family as my Dad was a homicide Detective in NYC. Respect for Law Enforcement flows through my DNA. So, when the Undersheriff told me that (a) a vote was taken and (b) that he voted in favor of it but was outvoted, in my mind I am thinking to myself, "Ok - it was worth a try but that is as far as this effort is going to go." At the conclusion of our meeting, Steve Bolts did open up a little bit regarding one aspect of Kristin's case. For those of you who don't know, the only reason why I became so heavily involved in Kristin's case is because of something Kristin's mom told me when we first met way back in December of 1997. 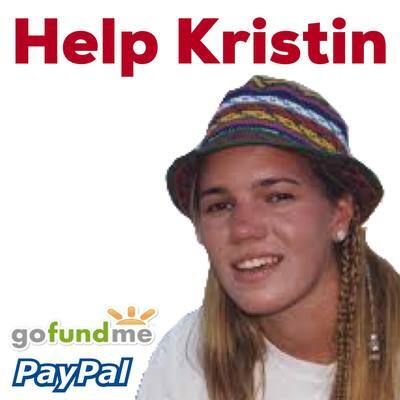 Keep in mind that at this point Kristin had been missing for 18 months. I was sitting in the Smarts living room in Stockton, California. Denise told me that day that the Sheriff's Department no longer even bothered returning her calls anymore. 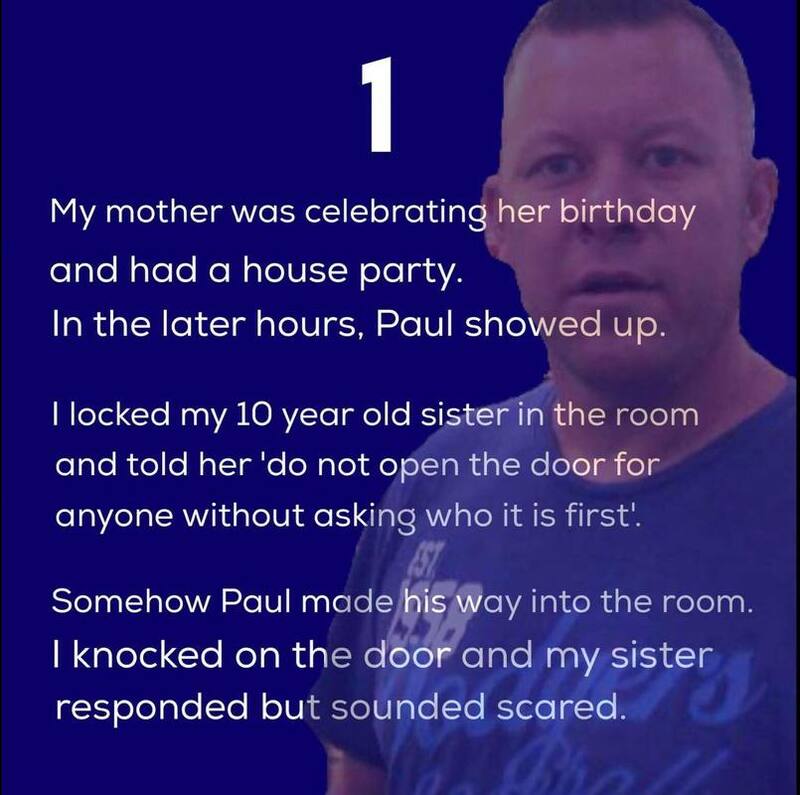 "I don't even know the name of the detective working my own child's case", she said. "How horrible", I thought. That was when I told Denise I would try and help her anyway I could. This entire effort grew from that conversation. So I asked Steve Bolts why his department was not returning the Smarts calls? He told me that it was true, that they stopped communicating with the Smarts but it was only because that had to make sure that sensitive information not make it into the newspapers. When I told that to Denise, it was about as mad as I had ever seen her and Denise Smart is a woman who has every right to be extremely angry. Denise said the leaks were coming from SLO's own deputy who was trying to ingratiate himself to the Smarts' attractive female Private Investigator. That Investigator, Suzie McHaney, did tell me she was spending a lot of time with the deputy so I tend to believe Denise on this one. 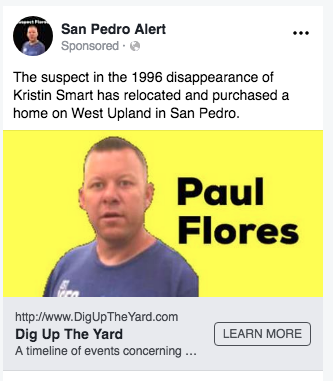 I think many people along the Central Coast believe that the backyard has been dug up and that Susan Flores' yard was 'cleared' as a crime scene because of what took place on May 22nd, 2007. "Nothing turned up in the search", said Denise Smart, Kristin's mother, from her home in Stockton. "We have spent 11 years trying to eliminate that home as a possible resting place for Kristin", she said. "At this point we are '90 to 95%' sure she is not there." She continued: "As much as we wanted this nightmare to end today, we were able to eliminate something that has been hanging over our heads for 11 years". So when Tammie Zampine posted her question asking why the general consensus amongst the locals is that Susan Flores' yard has been dug up - I think this has a lot do do with it. "...in order to go back in after three searches..."
You can clearly hear where Sheriff Parkinson is saying that there have already been 'three searches' on Susan Flores' property. [Actually, Sheriff Parkinson also references 'going back a third time', I just assume he innocently misspoke]. 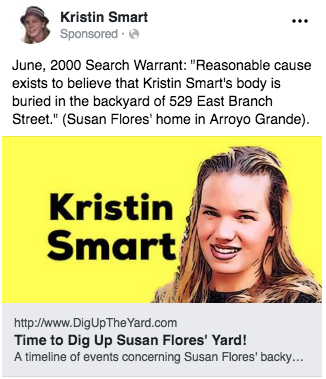 (a) is there reasonable cause to believe Kristin Smart is buried in Susan Flores' back yard. That answer is 'yes'. [Source: June 20, 2000 Search Warrant]. 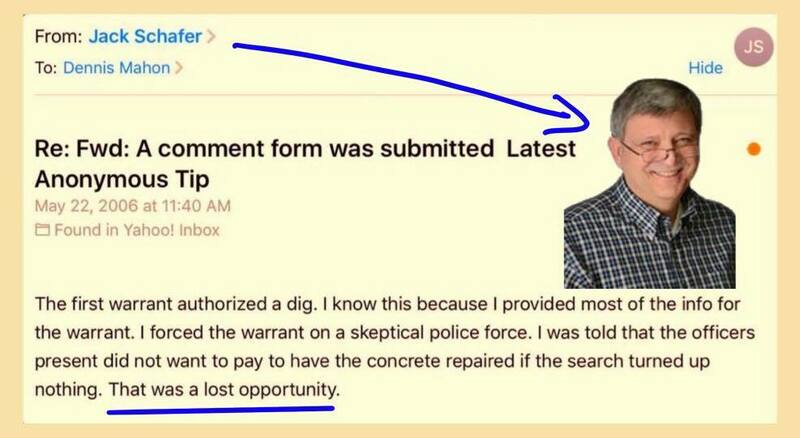 (b) has a judge signed a search warrant authorizing SLO Sheriff's Department to dig up the yard? That answer is 'yes'. [Source: FBI Agent Jack Schafer]. To my knowledge, there have only been 'two searches' and only one of those was by a Judge-signed Search Warrant with authorization to dig up the yard to look for Kristin and/or her personal effects and/or other evidence of a crime. The actual 'search' executed on June 20th, 2000. Those are the only two searches of Susan Flores' property by the Sheriff's Department that I am aware of. I talk with Denise Smart all the time and she is not aware of any other searches either. [One would think she would know]. Also, of those 'two searches'; only the 'June 20th, 2000 Search' authorized a dig...which they elected NOT to do. If there are 'other' searches of 529 East Branch Street, they were done without the local media ever knowing about it because there are no news stories that I could find. When was the 3rd search done? I do not know this for sure, but I think that Sheriff Parkinson is referring to the May 22nd, 2007 search. If that is the case, then he is taking credit for an effort put forward by private citizens for which the Sheriff's Department had no part in. I hope that that is not the case, but I do think that is what is going on. 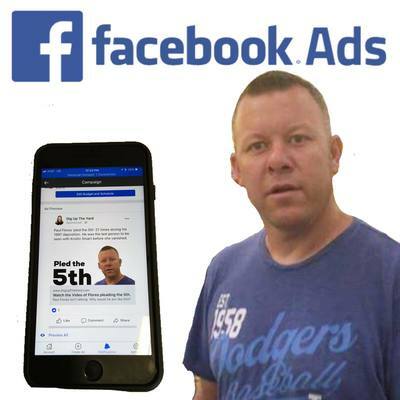 Quoting from the Santa Maria times story: The search was conducted as part of Flores civil suit and did not involve police or the San Luis Obispo County Sheriff's Department, said Mark Connely, the Smarts' attorney in the suit. 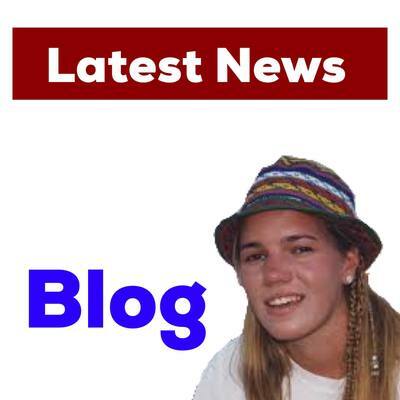 - who plays a very important role regarding this back yard effort. This agent is retired now but back in 2007 he was working out of the Sacramento area. Somewhere along the way, he got to meet the Smarts and being the good man he is, developed a strong friendship with them. The agent was not assigned to Kristin's case, but he is a human being and so he obviously cared about the Smarts a great deal. Back in May of 2007 I spoke with 'The Agent' several times and basically told him everything I knew about the case. He asked me many question's about Flores' back yard. During these phone calls, I made a comment that got 'The Agent' pretty angry. I was telling him about my meeting with Undersheriff Steve Bolts and how Bolts told me that "a 'vote' was taken that day whether or not to dig up the yard, that Bolts voted 'in favor' of it but that he was outvoted". Over time I was able to convince 'The Agent' that I was telling him the truth and he sure did not hide his disgust with the Sheriff's department. He then went on to explain to me why taking 'votes' regarding signed search warrants is NEVER permitted. Around this time, The Agent' decided to do what he could for the Smarts. 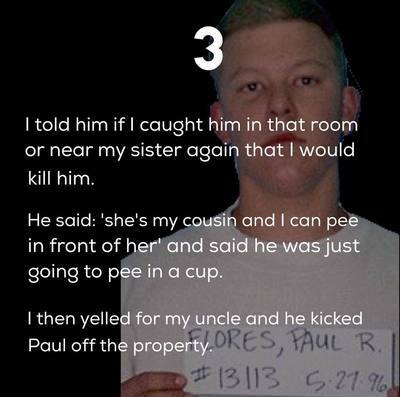 The FBI has very strict rules about not working cases you are not assigned to, so there was only so much he could do. The Agent' did get permission from his boss that if he wanted to help the Smarts in any capacity as it relates to that backyard, then he needed to do it on his own time, on his own days off and it had to 100% NOT be in any way connected to official FBI duty. The Agent' accepted those boundaries and went to work. 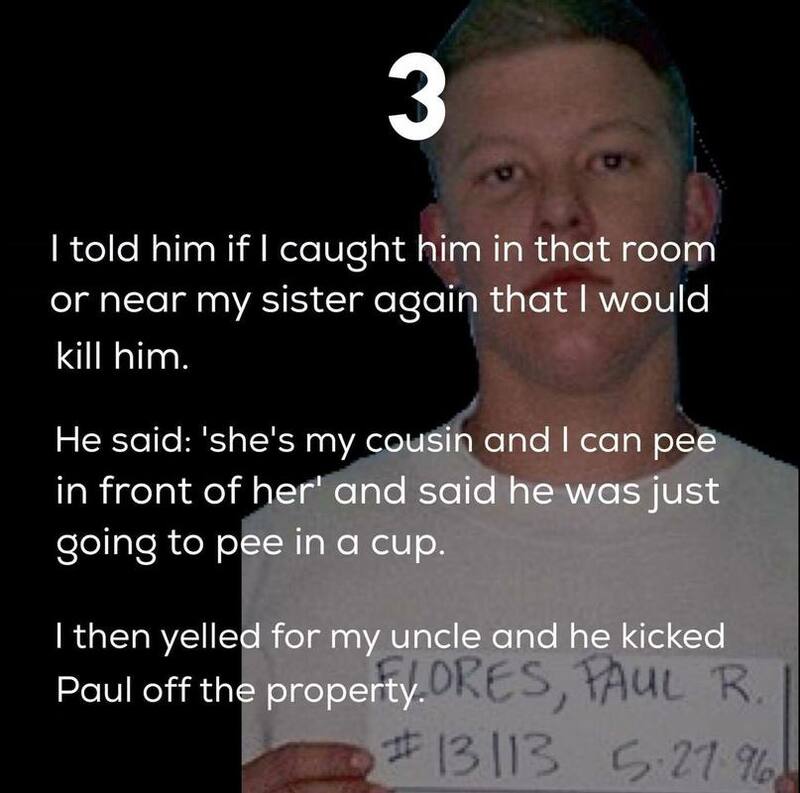 Somehow (I don't know how), he spoke with Susan Flores and got her to agree to let Jeff on her property with one condition: Jeff was only allowed access to one part of the backyard. The rest of her property was 'off-limits'. The Agent' took what he could get and set May 22nd, 2007 as the date. He rounded up a few of his Law Enforcement buddies from the Sacramento area and made the 5 hour drive down to Arroyo Grande and did in fact get to search Flores' backyard. During this search, I was able to contact Paul Mizer, owner of Fatty's Pizza and he was nice enough to provide free lunch to Jeff and his friends that day. The search was completed and Kristin was not found. I felt sad because I was really hopeful that Kristin was going to be found. 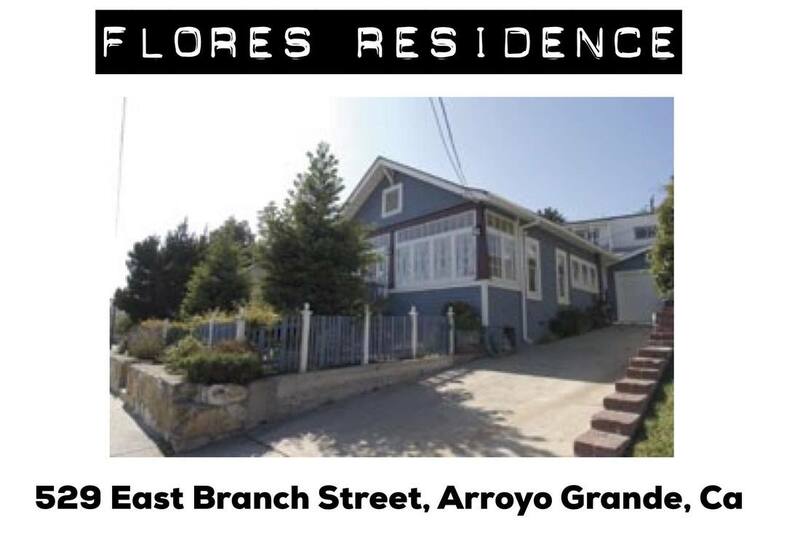 The next day, I read the newspaper accounts where the reporter quoted Denise Smart saying that finally, the Flores' yard has pretty much been excluded as to a location where Kristin was. Then, a day or two later, I am back on the phone with 'The Agent' and I told him it saddened me to learn the news that nothing was found. 'The Agent' shot right back at me and said: "No, Dennis, I still think she may be there! I just did not have permission to search the entire yard!" Keep in mind that 'The Agent' isn't just your everyday common man. He is a trained-FBI Agent with many years experience. The San Luis Obispo Sheriff's Department had nothing to do with this effort. This all took place in May, 2007. That was eleven years ago. ​I really hope that the Sheriff's Department is not representing to the community that work 'done by private citizens' as their own, especially given the fact that they have had ample opportunity to do so themselves. I could be wrong and I do admit that - but I do believe that that is what is going on. Stacy Finz is a reporter for the San Francisco Chronicle and she was working on a story regarding Kristin's case. For that interview, she met with Undersheriff Steve Bolts and she asked him about the 'vote' taken that day. The first Warrant did not authorize a dig. The vote taken that day was to whether or not they should write up another Search Warrant application seeking permission to return and dig the yard up. The 'vote taken' had to do with whether or not to seek an 'additional warrant' authorizing such a dig. Bolts says that he voted in favor of that effort but that he was outvoted. ​"Dennis", he said, "warrants are not written specifically to the degree where we are directed to 'go look for a body'." "They are more generally written in a way that directs us to 'look in any place that there is a reasonable expectation that a body may be.'" Why is this 'very important'? 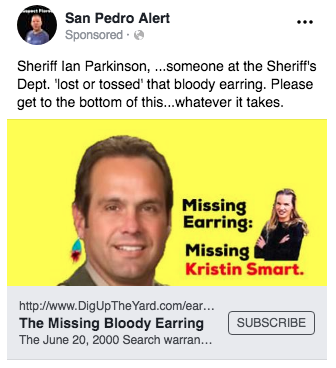 As many people know, an earring was found on the Flores driveway that was turned over to the SLO Sheriff's Department and then eventually lost. Quoting the warrant: "Joseph Lassiter said the earring had red "stuff" on it that, according to the people to whom he showed it, resembled blood." Blood-like substance on an earring that gets lost by the Sheriff's Department? What about the matching earring? Any chance that matching earring is buried on that property? Has SLO Sheriff looked anywhere and everywhere where there is a reasonable expectation for that matching earring? The point I am getting at here is that obviously that 'red-stained earring' was handled haphazardly by whoever left it on the Flores' driveway to later be found by Lassiters. What if the other earring was placed in the ground along with Kristin? If she was there (as the FBI believes there is reasonable cause) and then later moved. That matching earring may still be in the ground. Same exact concerns regarding Kristin's keys. Truth is, Kristin did not plan on sleeping in her room that night. She was going to crash in her close friends' dorm, a co-ed named Margarita Campos. Before going to the party on Crandal Way, Margarita gave Kristin her keys to get in the dorm in case Margarita was already asleep. Those keys have never been found and we assume they are with Kristin. Did SLO Sheriff look anywhere and everywhere where there is reasonable expectation that those keys could possibly be? If they did not dig up that yard then the answer is obviously 'no'. [The warrant says there is reasonable cause to believe Kristin Smart is buried in the backyard]. Seems reasonable that Kristin’s personal effects may be right next to her. So what is going on? I have never been one who believes some big cover-up is going on. I am the son of a Homicide Detective so I grew up respecting law enforcement. Cops are good. Crooks are bad. So, again, 'what is going on'? In my mind, clearly there is something else going on. I just do not know what that is. Sheriff Parkinson is not the problem. He wants Kristin found as much as you and I do. Yet why that backyard seems firmly planted in Law Enforcement's rear-view mirror mystifies me. I do not feel the same way about Cal Poly Admin. Their 22 year treatment of the Smarts has been shameful. I really wonder, if, at the end of the day, they played a role in this tragedy lasting as long as it has. I am not sure if sharing all this with you is the proper thing to do but I want people to know that I thought about it a lot. I've asked myself many times, "What can I do for Kristin for her anniversary?" 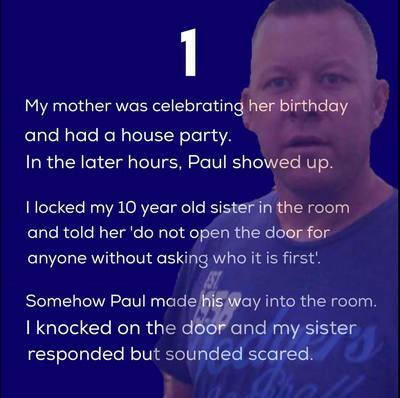 Every time I would think of doing 'something', the answer to me was always to explain the 'backyard' issue so there is at least a detailed public record. I thank Jennifer Hemphill-Logsdon and Tammie Zampine for asking their important questions. It got me going and allowed me to do something I needed to do for Kristin that honors her humanity. 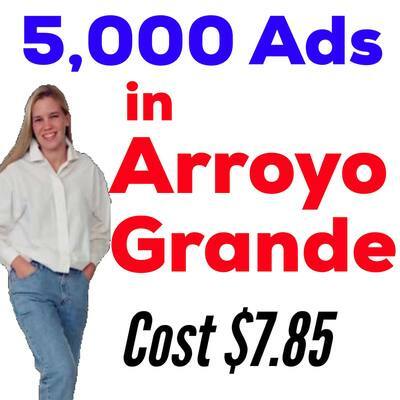 * The Search Warrant document on this website is not an actual copy of the document signed by an SLO County Judge. * We don't have it and we have never seen it. * What you 'see' is the initial work done by FBI Agent Jack Schafer that he submitted to the SLO Sheriff's Department. *The Sheriff's Department then submits the application to the Judge for his/her signature. * Before submitting the paperwork, the Sheriff's Department can alter the language of the document as they see fit. * It is 'possible' that the language was changed to a degree that 'digging the yard' was no longer authorized. That is a possibility and so I need to be transparent with you about this matter. 'If' they did alter the language then I would imagine they would notify Agent Schafer just as a professional courtesy but his email to me sure does not reflect anything along those lines. If it turns out that the actual warrant does not authorize 'digging' up the yard, then I owe the entire SLO Sheriff's Department (and Undersheriff Steve Bolts specifically) an apology. If it did authorize digging, (as stated by Agent Schafer), then the SLO Sheriff's Department needs to make things right by the Smart family.